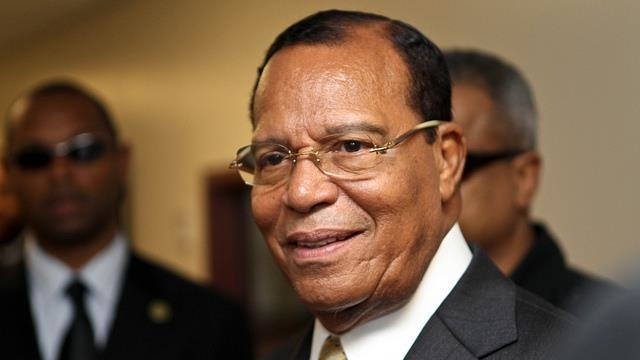 This Thursday (Nov. 16), Nation of Islam Minister Louis Farrakhan will be addressing President Donald Trump directly for the first time since he assumed the presidency. During the press conference, to be held at the historic Watergate Hotel in Washington D.C., the National Representative of the Honorable Elijah Muhammad and the Nation of Islam will speak directly to the 45th president and the United States government, with a focus on the myriad of social and political issues that have drastically arisen since Trump's election. According to a press release confirming details of the press conference, Minister Farrakhan's public statements will touch on a variety of important issues, including America's domestic challenges, her place on the world stage and her future. Minister Farrakhan will begin his statements promptly at 10AM ET with REVOLT TV to report exclusively from the hotel's Moretti Ballroom. The minister's address will also be streamed live here. For more information on Minister Farrakhan's upcoming press conference, please visit here. Minister Louis Farrakhan to hold press conference speaking to Trump at 10 a.m.